These notebooks are the perfect addition to your Traveler's Notebook (sold separately). 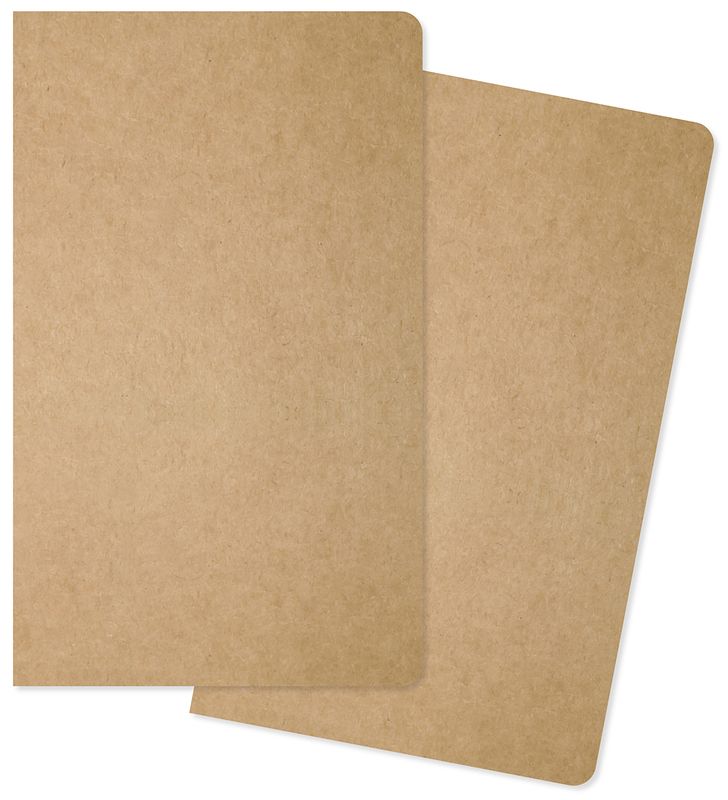 This package contains two 5x8.25 inch notebook inserts (one dot grid, one lined) with 24 pages each. Acid and lignin free.